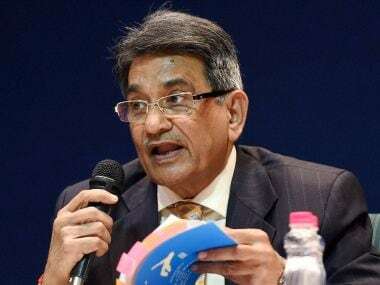 The impact of some rulings of the Supreme Court with regard to the Lodha Committee report gives cause for cheer, while others are a source of worry. Friday's newspapers tell us that the Supreme Court has ordered a special investigation team to probe charges of wife-swapping among navy officers. Pardon me, but isn’t this the job of the police? 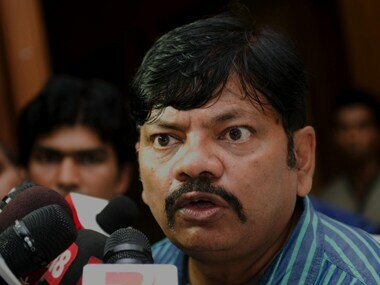 A livid Verma says he asked Manohar why was the BCA representative called but told by the BCCI president that Tiwari was invited because there was no objection from any board members. 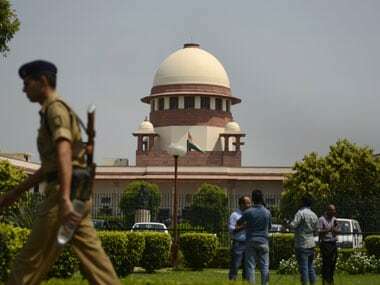 Verma said that he had a lot of faith in Manohar but can now only look up to the Supreme Court after the Vidarbha lawyer overlooked his plea. 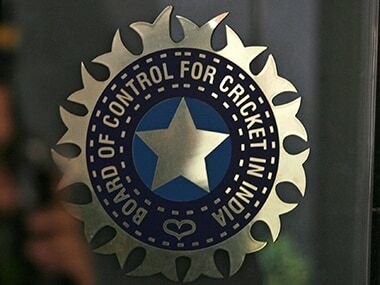 According to BCCI balance sheet, the operative revenue currently is approximately Rs 2000 crore, a large chunk of which comes from broadcasting rights and advertisement revenues. 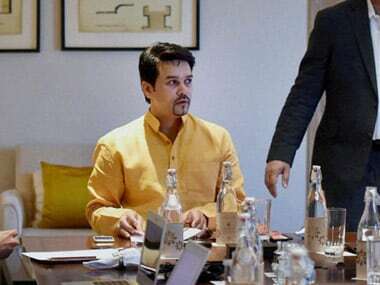 Verma’s journey to get recognition for his state began in 2007-08 when he visited Mumbai frequently to meet BCCI officials, often to be shooed away. Thakur, who has been a bete noire of controversial ex-president N Srinivasan, did not forget to take a dig at the earlier regime when the spot-fixing scandal broke. 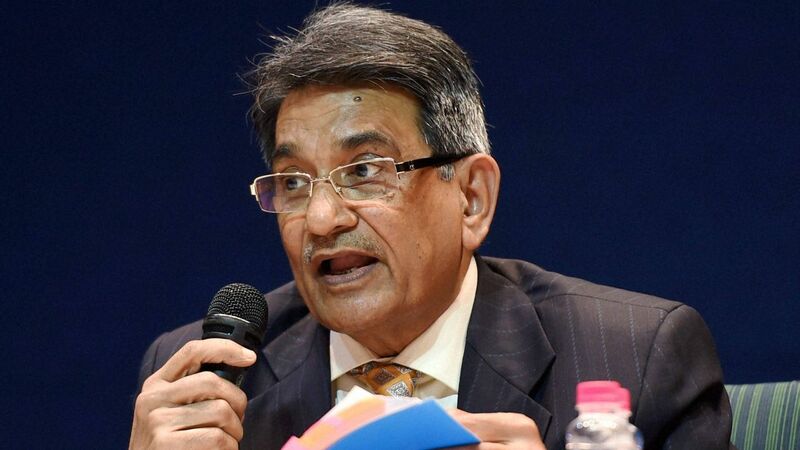 It took the Justice Lodha committee roughly a year to prepare its now seminal report. It would be sensible to allow at least that much time for it to be implemented for this is a task that is better done well than done quickly.